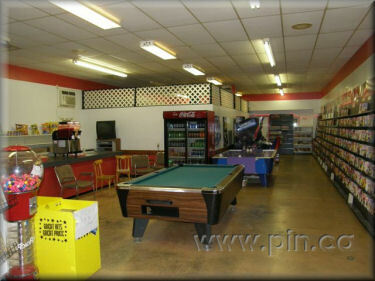 Open 6 days per week; fully licensed. 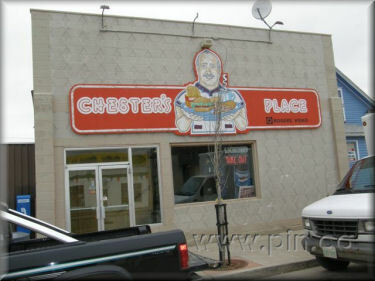 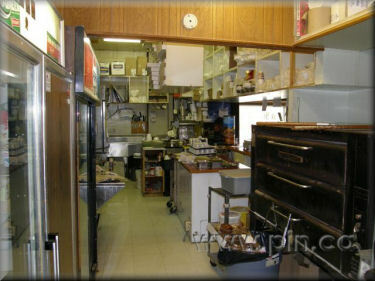 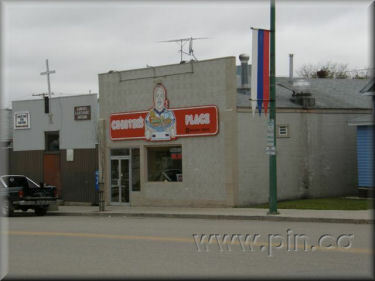 Business established for over 30 years. 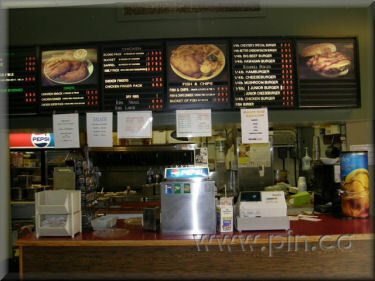 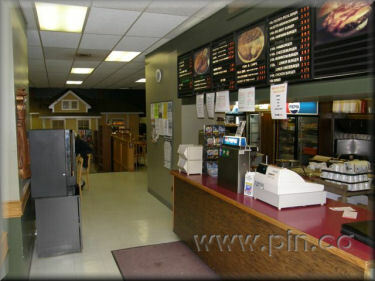 Menu board and order counter. 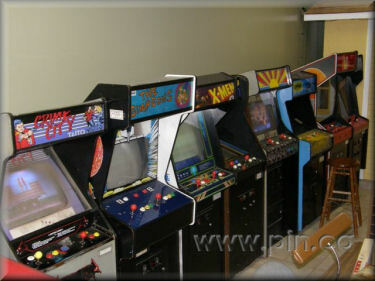 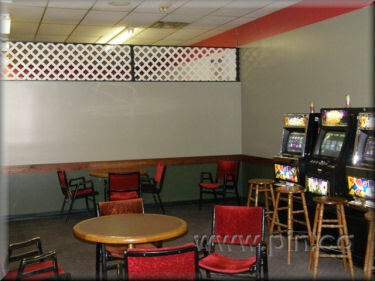 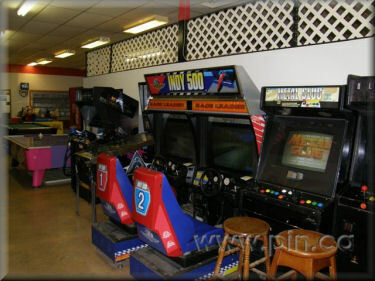 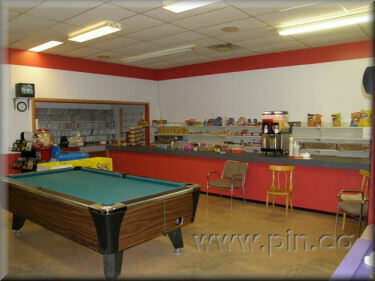 Games room could be opened up to expand bar. 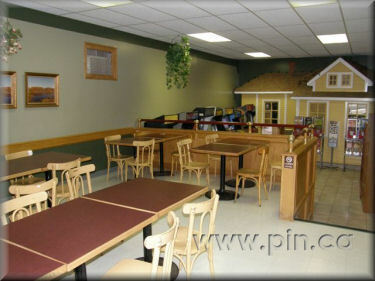 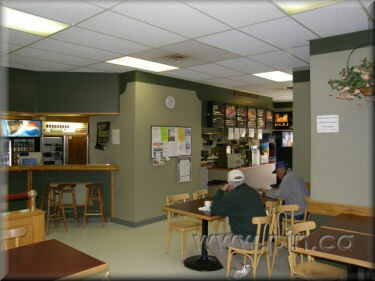 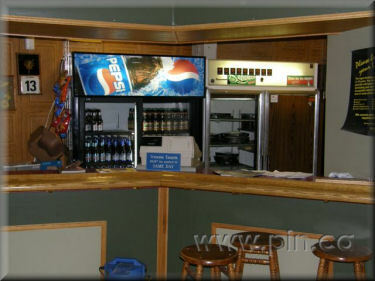 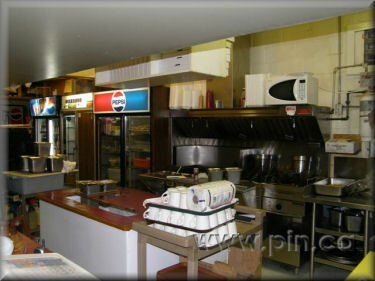 Sit up bar and lunch counter in restaurant. 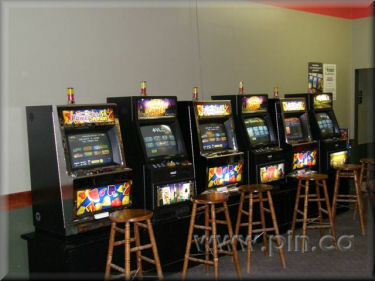 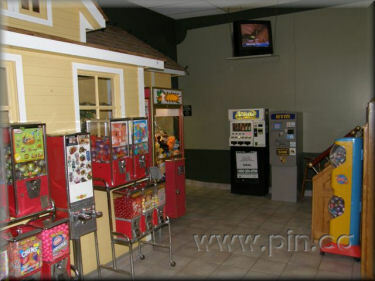 Games and ATM in restaurant.